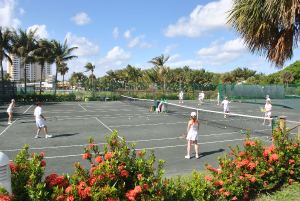 The Hillsboro Club has a long heritage of the finest tennis program with instruction for all ages and abilities. With 10 beautifully maintained Har-Tru clay and hydro championship courts and the guidance of our resident USPTA professionals, Hillsboro attracts a community of tennis players from the serious tournament player to the recreational player. 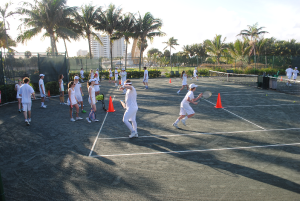 In addition to purely social matches, there are regularly scheduled compass tournaments, age division tournaments, exhibition matches, private lessons, drills, and strategy clinics for adults and children. 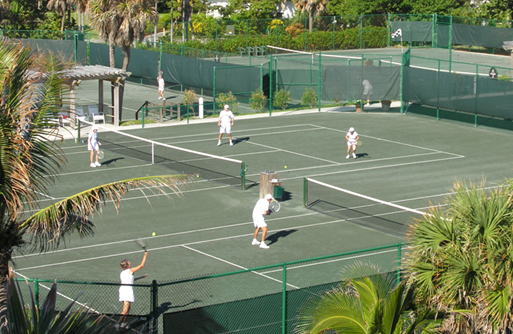 The Club also offers a full service tennis shop featuring daily game-matching and the highest quality in tennis equipment and attire. 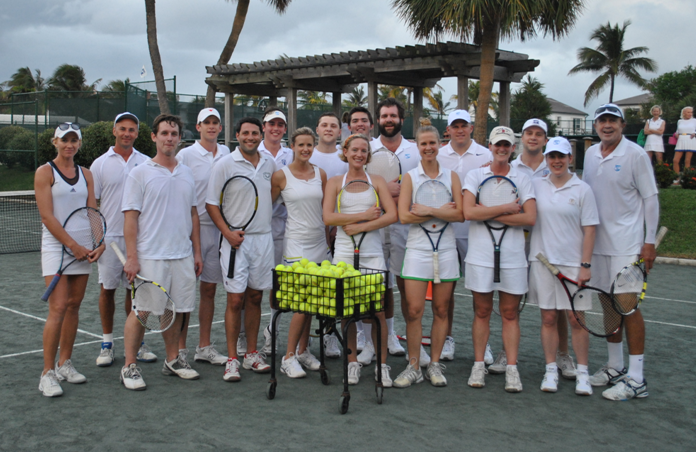 The Hillsboro Club maintains the cherished tradition of requiring white tennis attire with minimal color trim for all players. Open, 50's, 60's, 70's, and 80's Tournaments, click here.